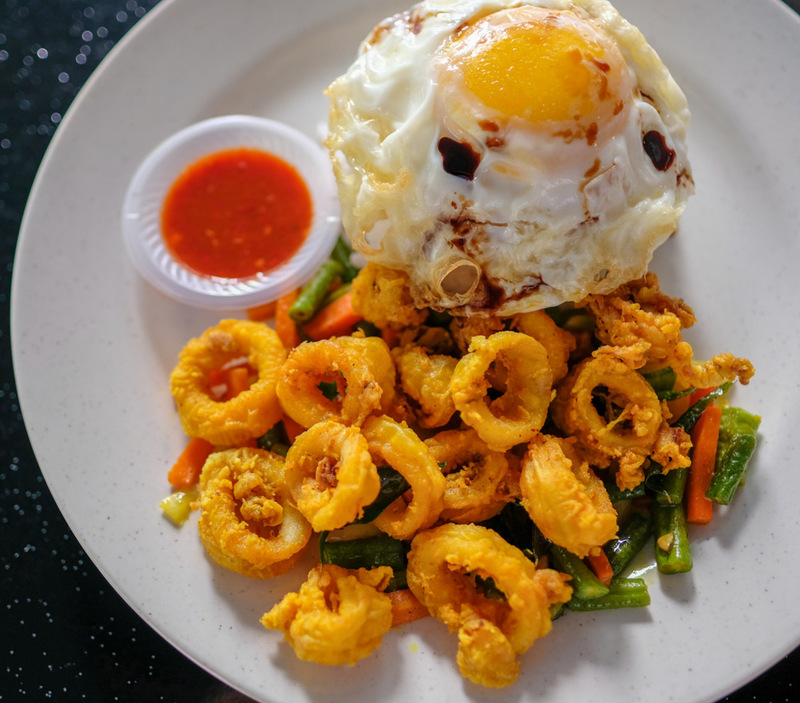 We've never really had kunyit cravings before, but Warung Prima could completely change that: This new venue takes its turmeric-tinged recipes seriously, serving some of the most satisfying sotong goreng kunyit, ayam goreng kunyit, ikan goreng kunyit and daging goreng kunyit in KL's city centre, plus a few pretty special surprises, offered in a friendly, fuss-free setting with its very own mural that marvellously splices kampung life with cosmopolitan scenes to weave together its own story. 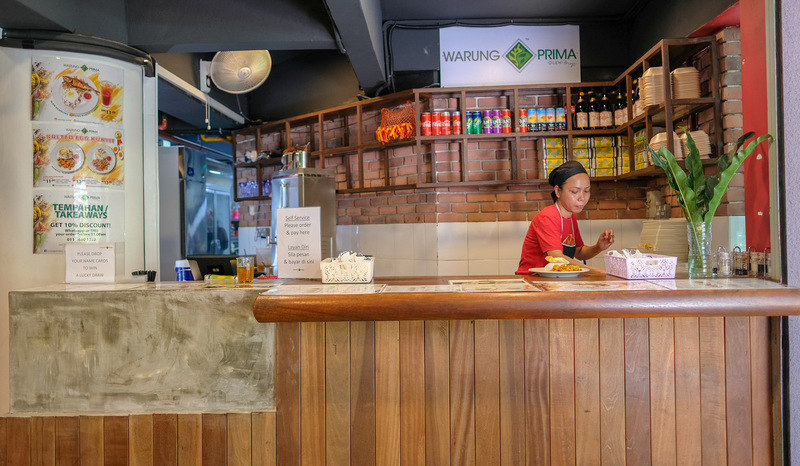 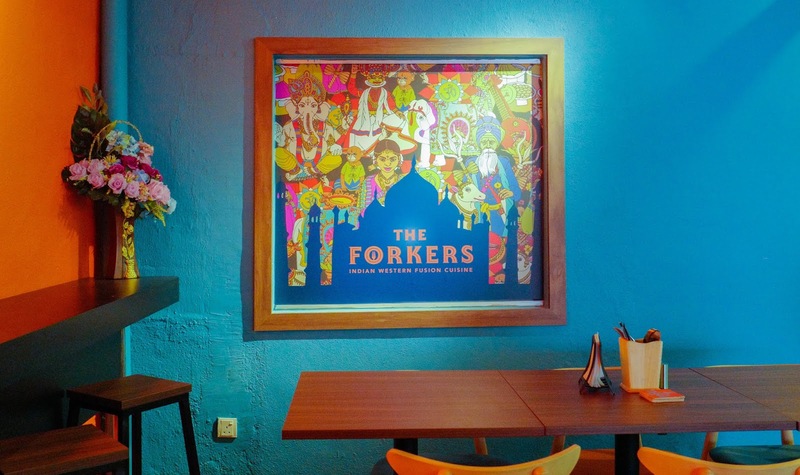 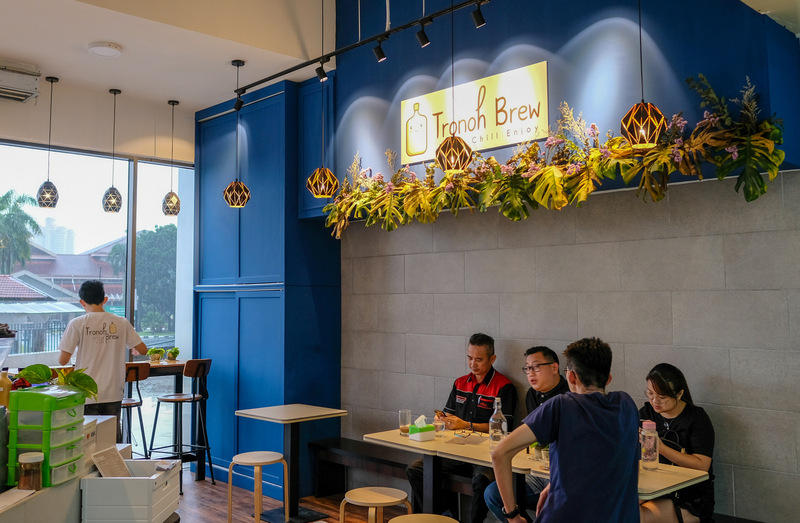 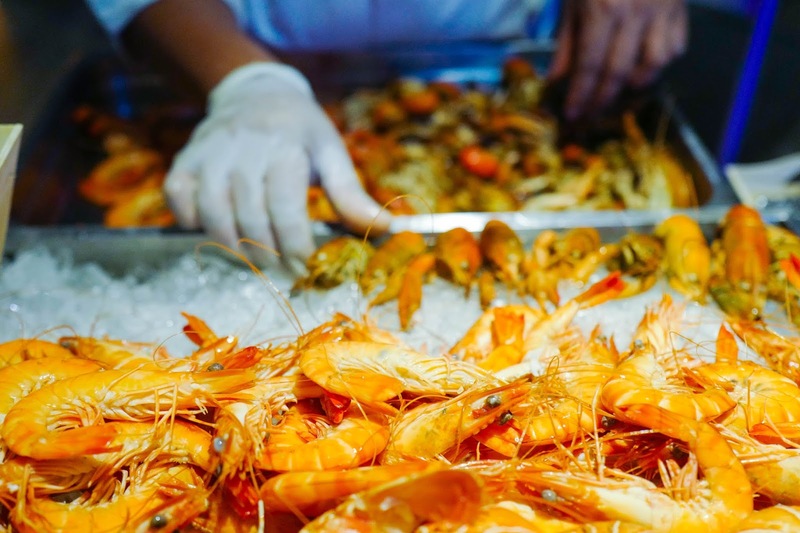 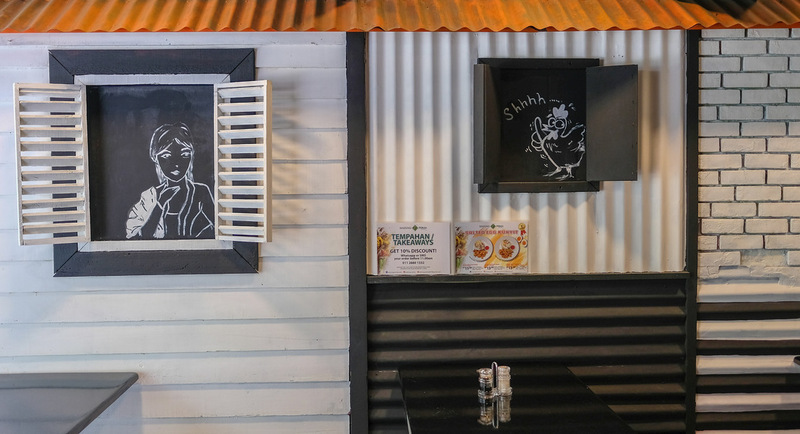 Warung Prima's founders launched this space with a mission to dish out good food at fair prices in a clean environment - they've succeeded on every count. 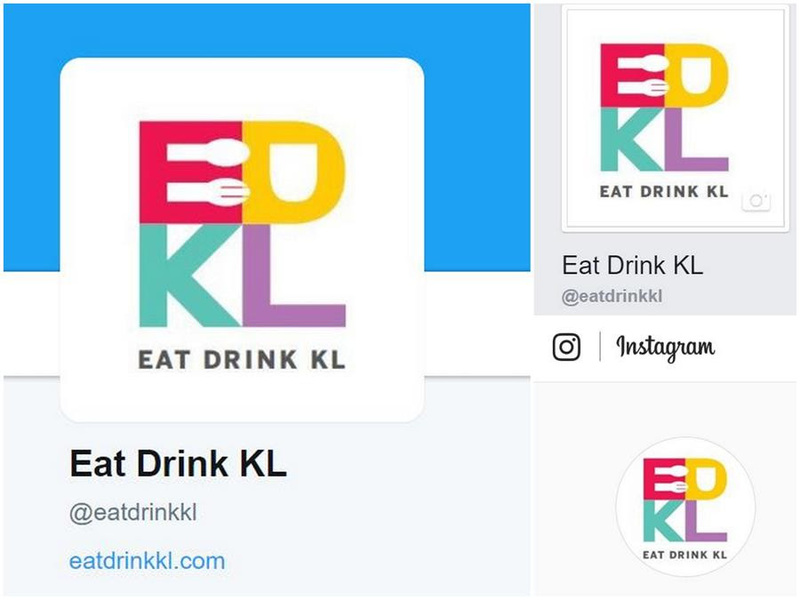 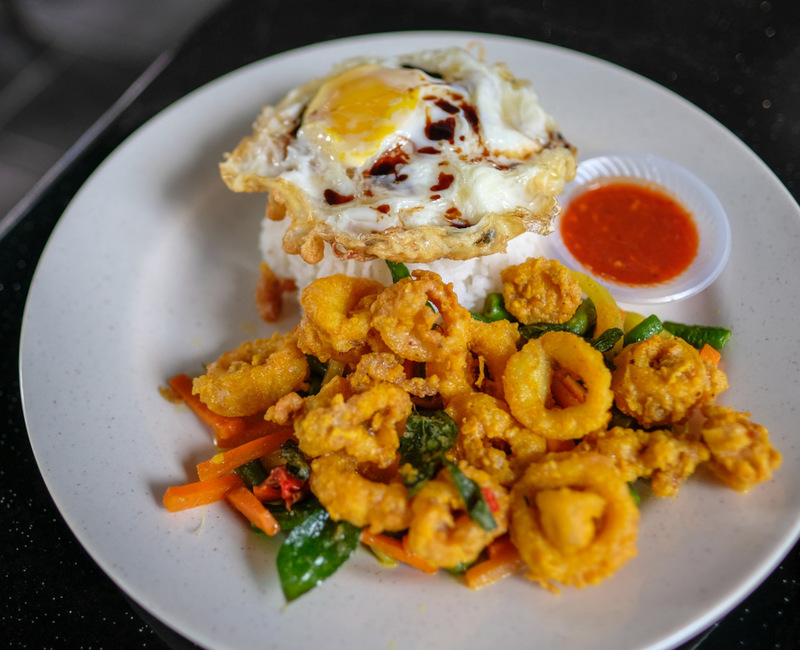 The bestsellers are the fried turmeric squid (RM12 as a set with a lemon tea beverage) and chicken (RM10 also as a set) in single-plate meals rounded out with white rice, a fried egg, vegetables and chilli sauce. 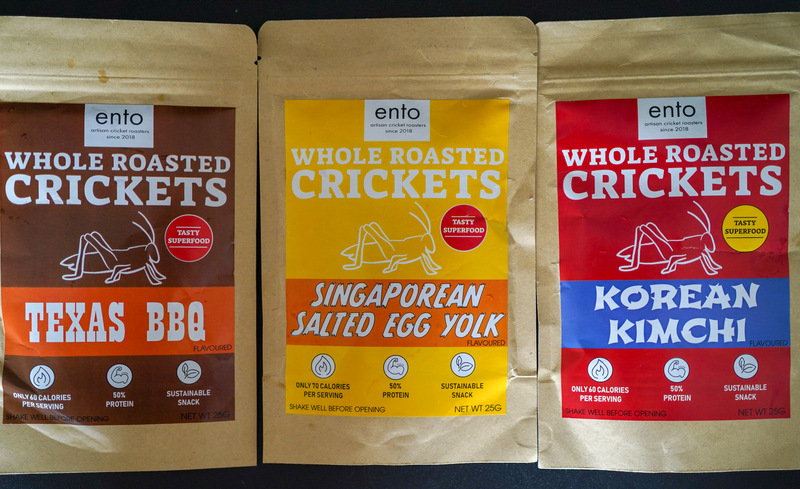 Portion-wise, perfect for a workday lunch. 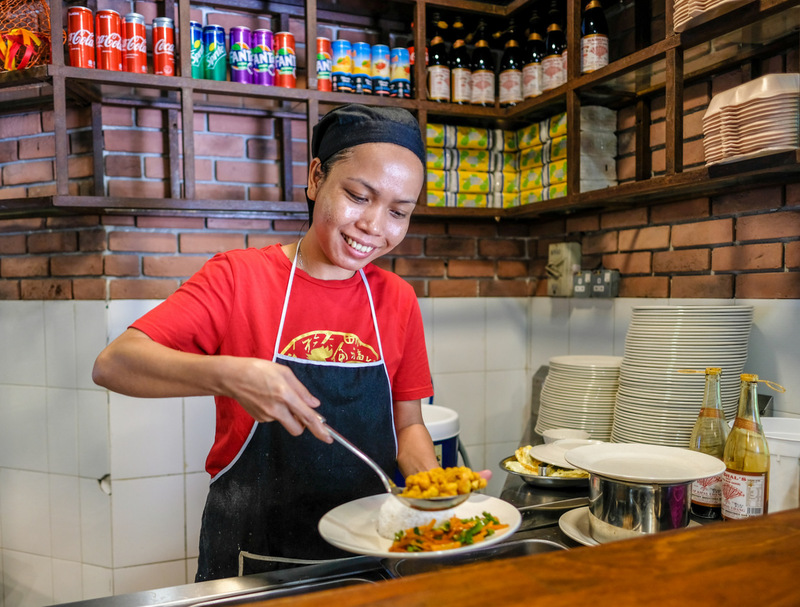 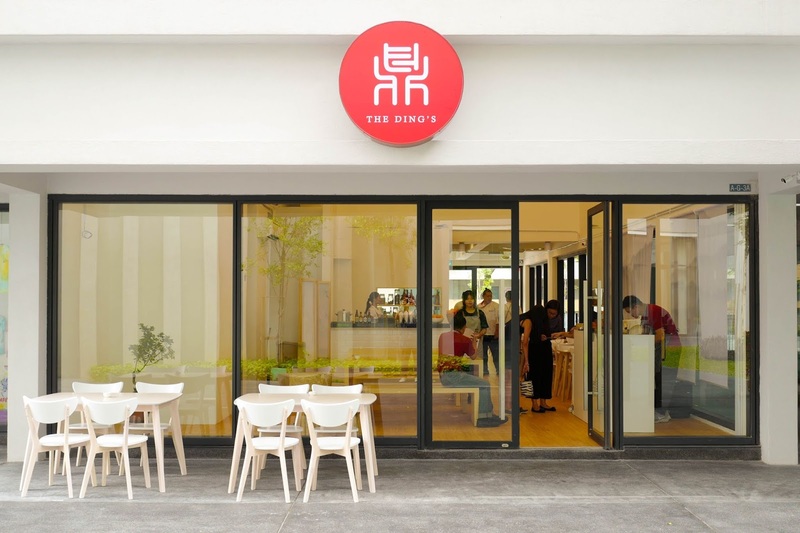 Each component is excellent, a testament to the thoughtful preparation - for example, the squid and the chicken are fried in small batches with fresh oil throughout business hours. 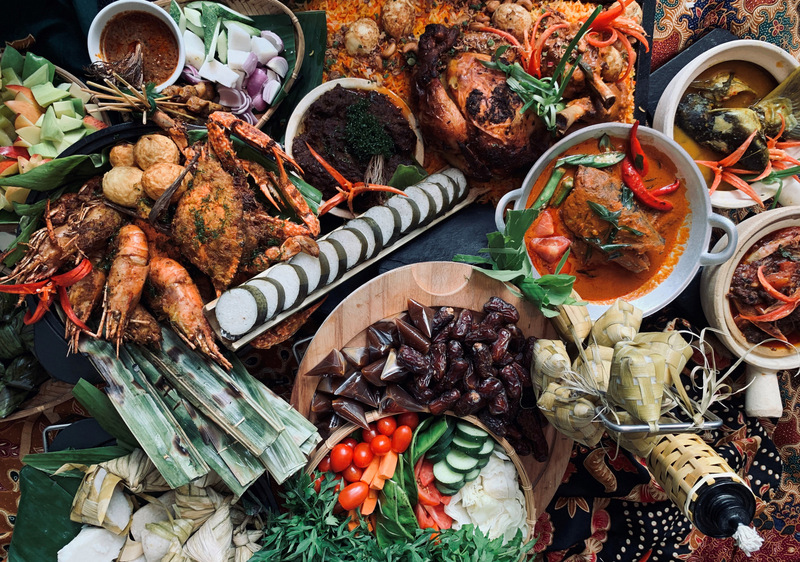 The chicken includes a mix of dark-meat parts for a better balance of juicy bits. 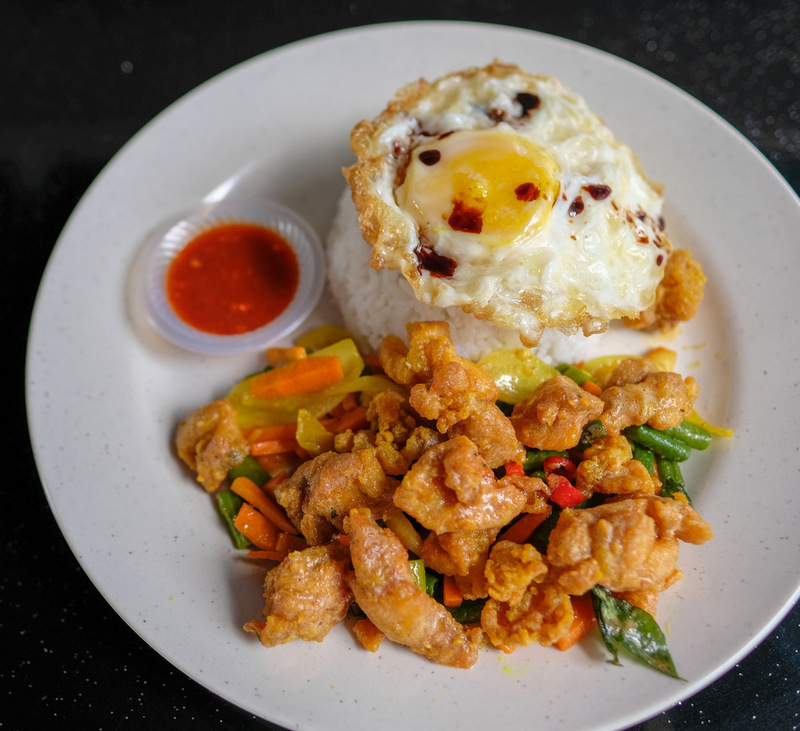 Also, the protein is cooked separately from the fibre - the result is chicken and squid that remain crisp to the bite, tender to the chew, nicely complemented by non-greasy carrots and long beans. 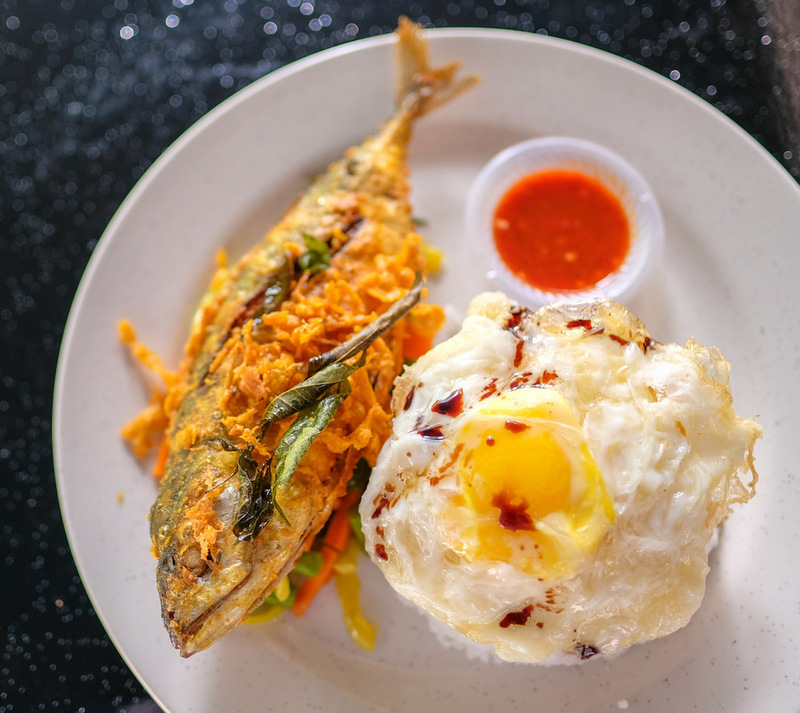 Even the egg is irreproachable, with a creamy, runny yolk and moderately frilly edges. 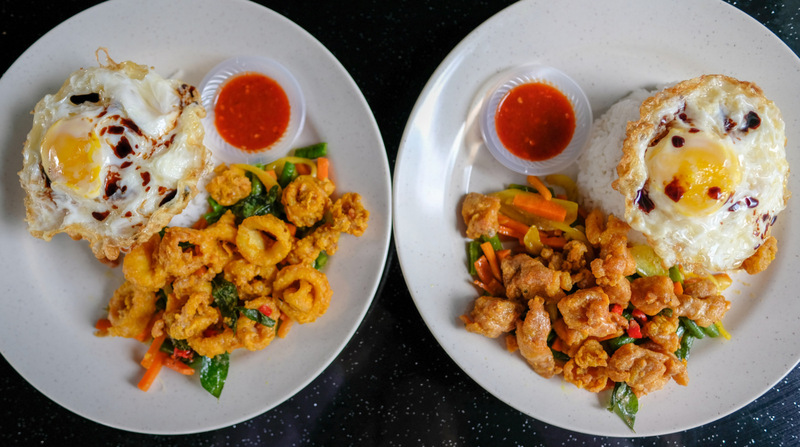 Though the sotong and ayam are our runaway favourites, the ikan kembung (RM11 in a set) and daging lembu (RM11 in a set) uphold the assurance of quality - throughout each serving, the turmeric makes its unmistakable mark, imparting that signature golden-yellow hue and pleasantly aromatic dimensions of fragrance and flavour. 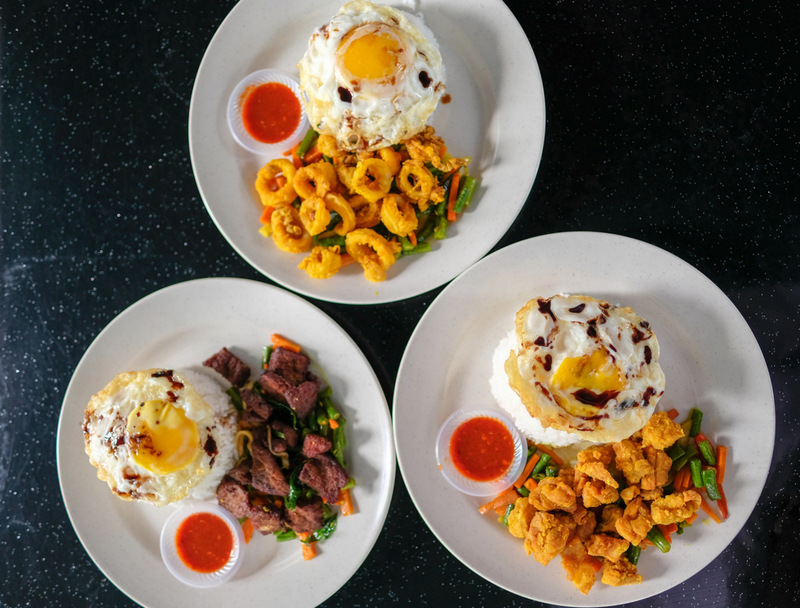 For lighter eaters, each dish is also available in lower-priced a la carte servings without the egg and beverage. 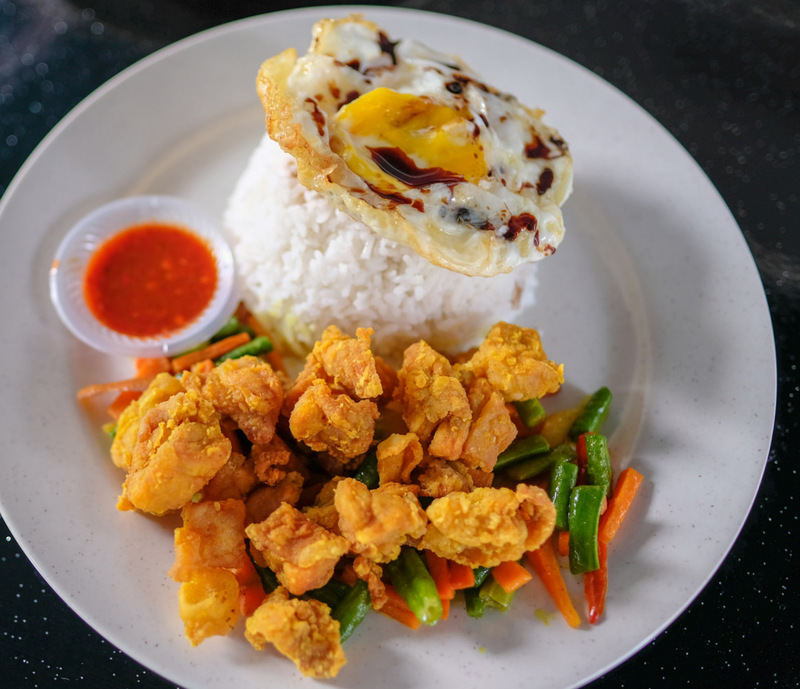 You can also have the protein as an add-on - the chicken on its own, for example, costs RM4. 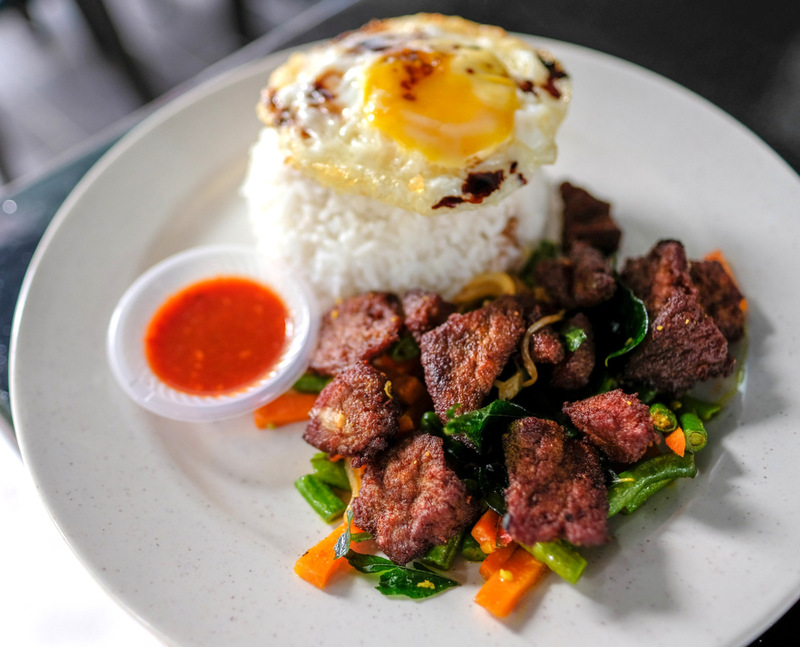 Also newly available: Nasi Lemak Kunyit, which we've not managed to sample, but it looks and sounds pretty promising too. 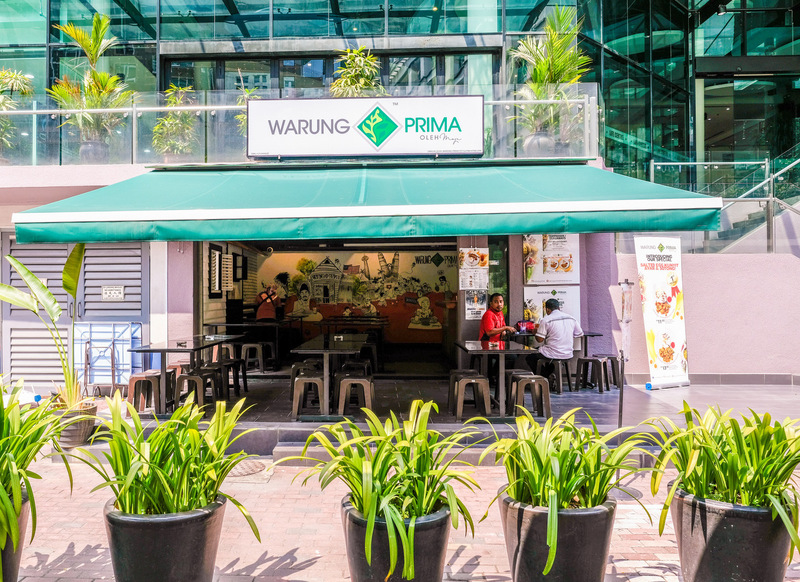 All in all, Warung Prima is a terrific choice for casual eats in the surroundings of KLCC; it's the kind of place where regulars will return week after week. 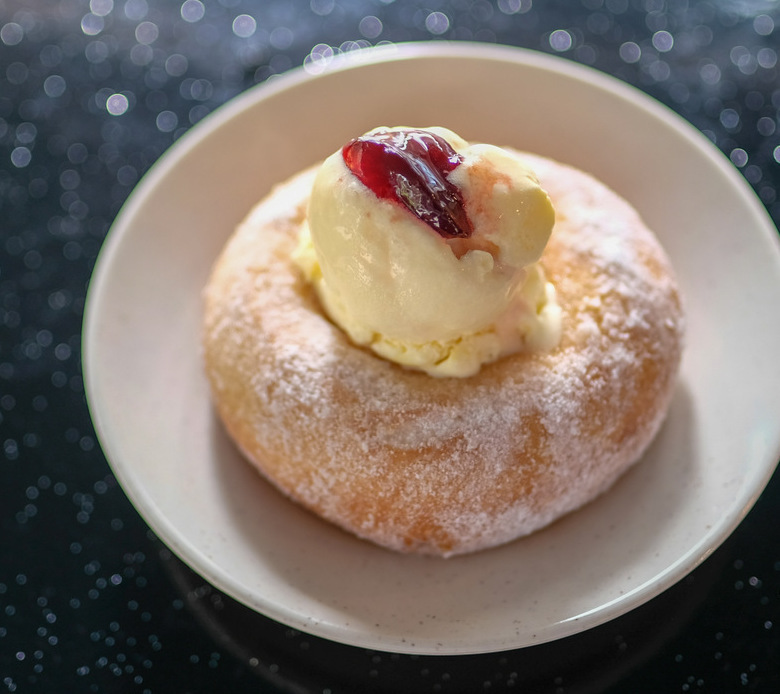 Finish your meal here with a simple doughnut dessert topped with ice cream. 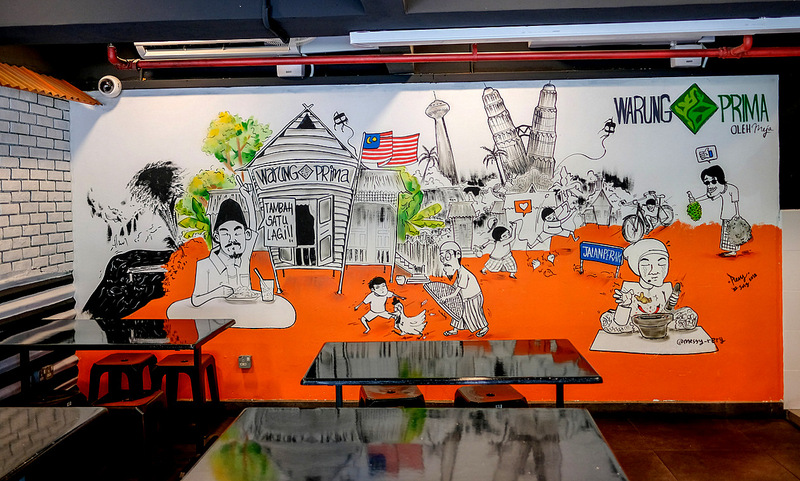 Many thanks to Warung Prima for having us. 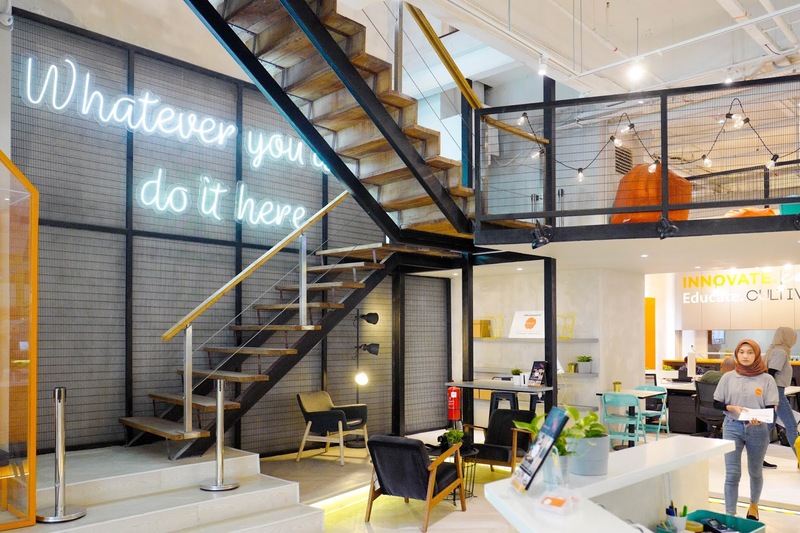 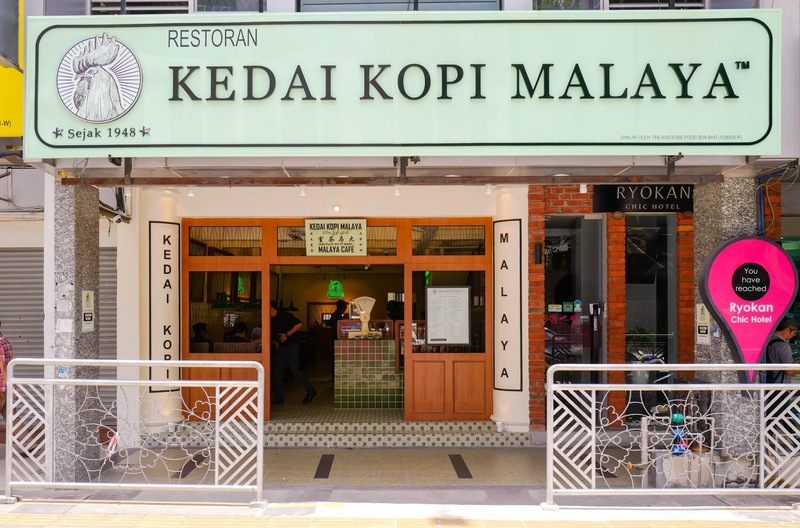 B1-01, Lower Ground Floor, Life Centre, Jalan Perak, City Centre, 50250 Kuala Lumpur, Malaysia.